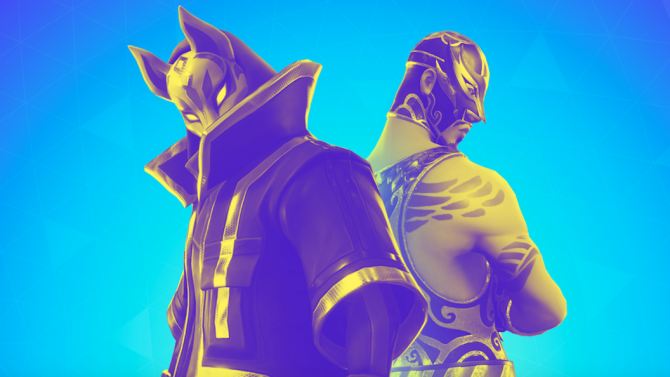 Team Rumble, the closest that Fortnite has to a team deathmatch mode, will be back for a limited time, along with another mode with unvaulted weapons. 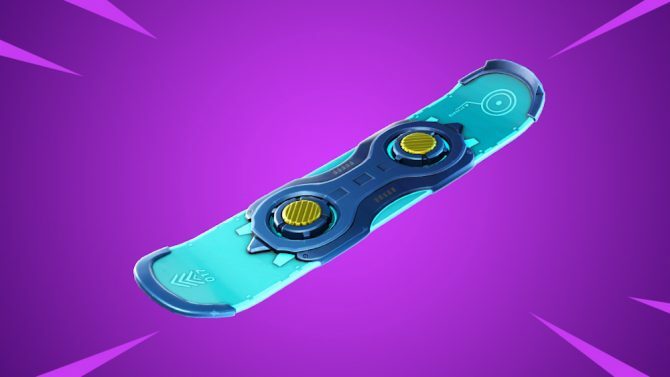 Although the 7.10 patch for Fortnite arrived on time, the Driftboard vehicle, which is said to have caused development problems, won't arrive just yet. 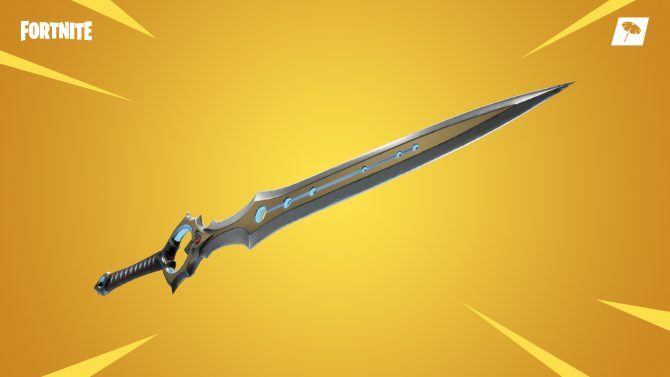 Infinity Blade may be technically gone, but it will live on through Fortnite, as the weapon from the game will be featured in the battle royale game. 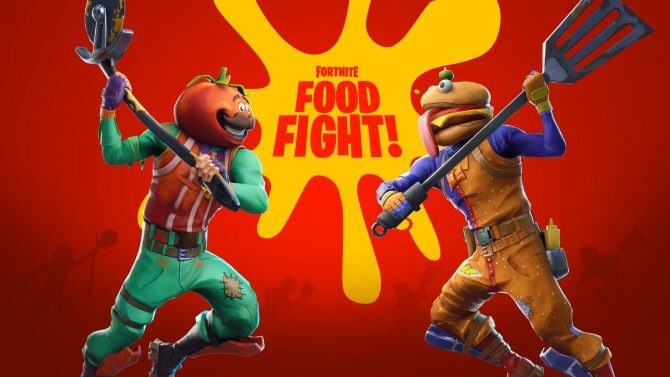 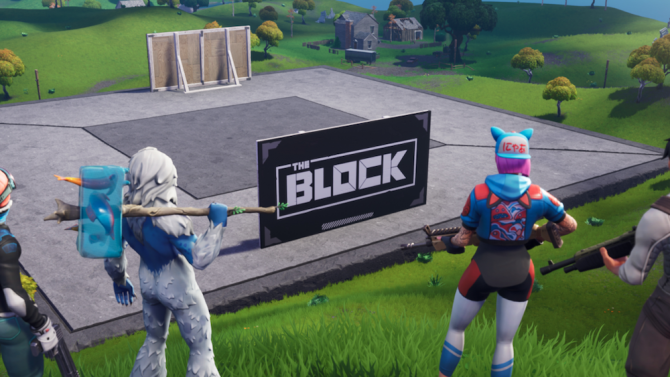 During The Game Awards, Epic Games revealed that "The Block" will feature community-made content for their still-popular game Fortnite. 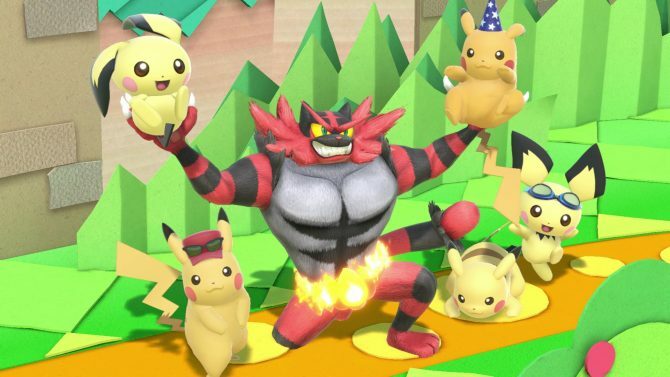 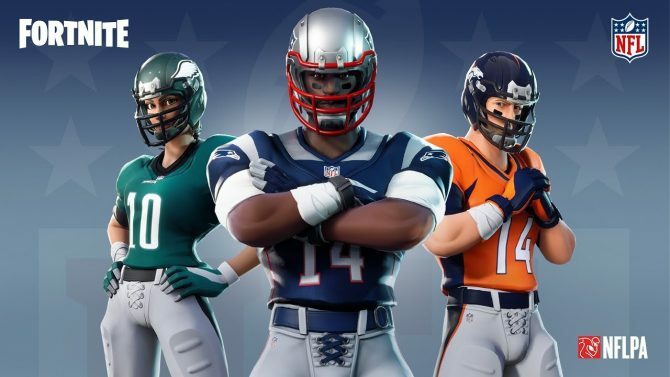 The most popular battle royale game in the world is teaming up with the most popular sport in the United States, with NFL uniforms coming to Fortnite. 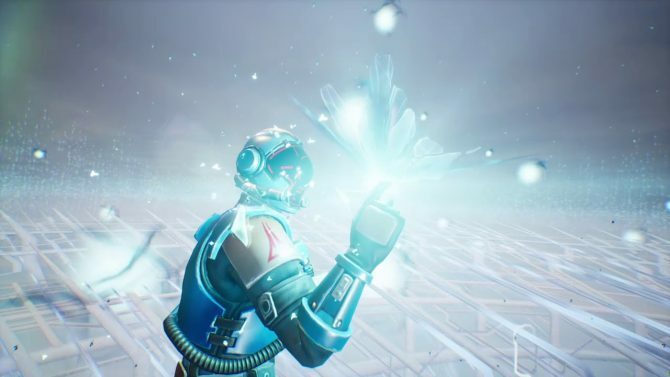 The Halloween event for Fortnite ended on a surreal note, with the mysterious cube exploding and all players being treated to an intriguing cutscene. 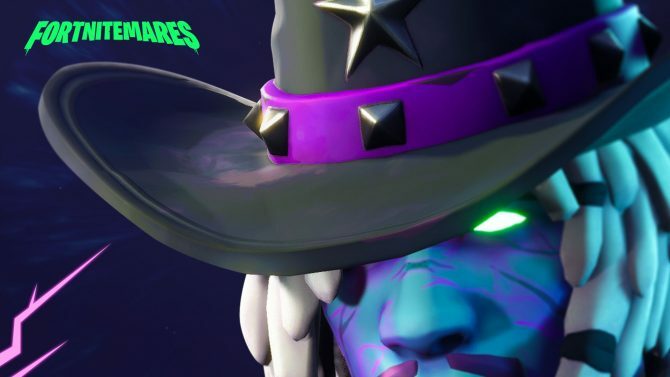 The new season of Fortnite is already spooky enough, but a full-fledged event called "Fortnitemares" is coming soon to the game's Battle Royale mode. 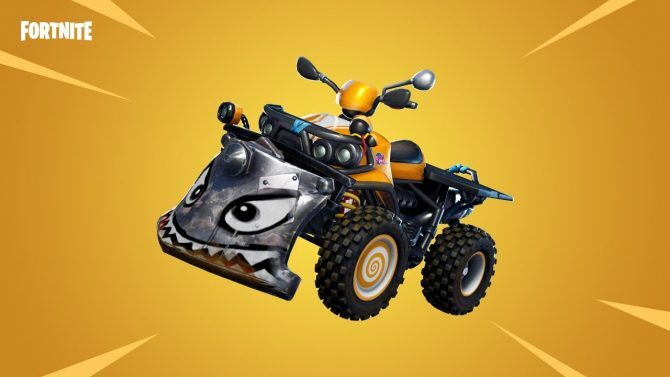 Ever-popular battle royale game Fortnite just added another vehicle, this time the four-wheeled two-person ATV called the Quadcrasher. 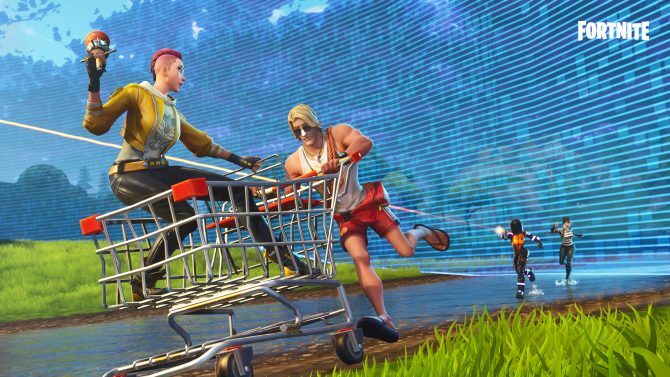 As Fortnite grows more and more popular, some parents may have concerns about what the game actually is. 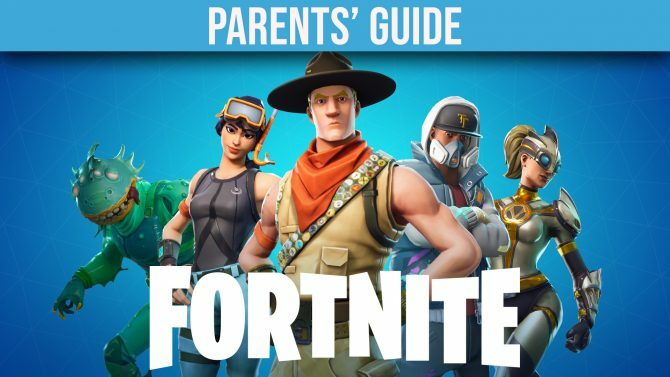 This guide might help relieve some worries. 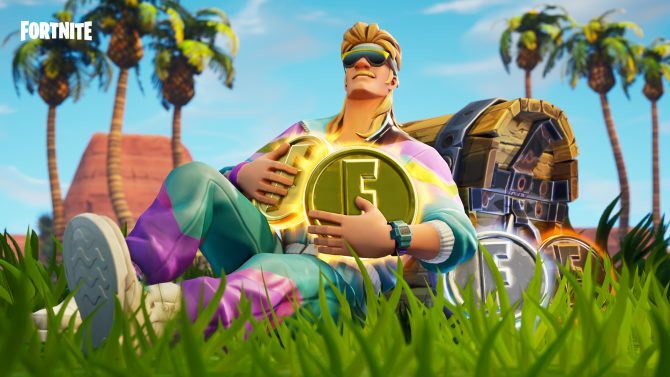 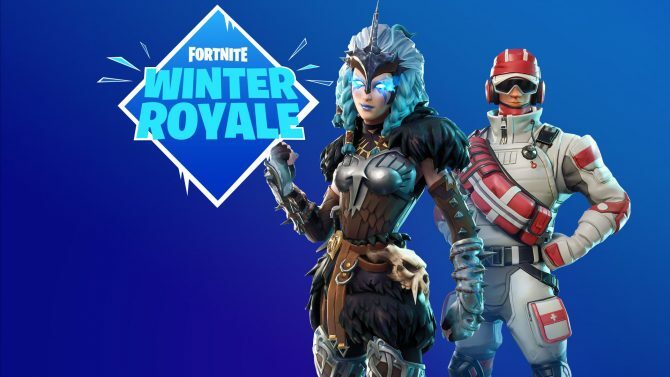 Epic Games officially announced the inclusion of in-game tournaments for Fortnite, which will pit players from different platforms together. 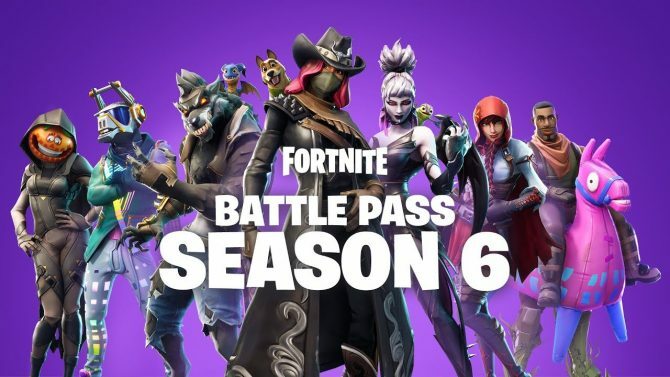 The theme for the sixth Battle Pass season of Fortnite is "Darkness Rising," with new features such as mysterious "Shadow Stones" and pets. 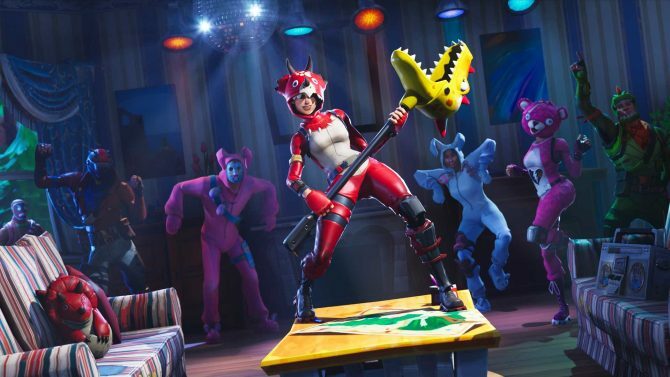 Epic Games went into more detail on how cross-platform play will work from here on out, promising an account merging feature. 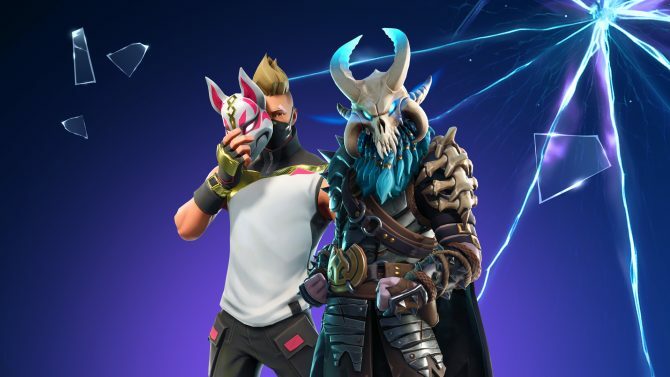 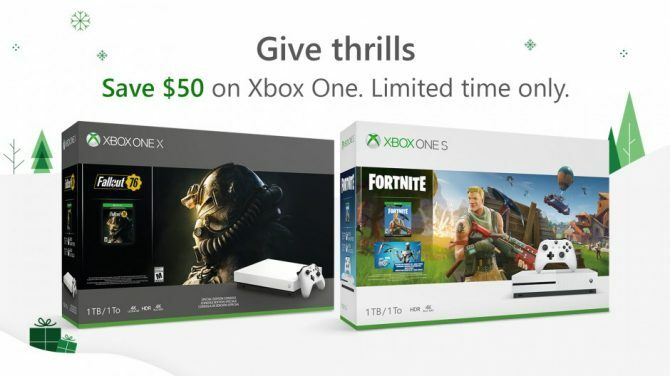 Patch 5.30 of Fortnite adds a new limited time mode, Score Royale, which has players focus on points—the Rift-To-Go item has also been added. 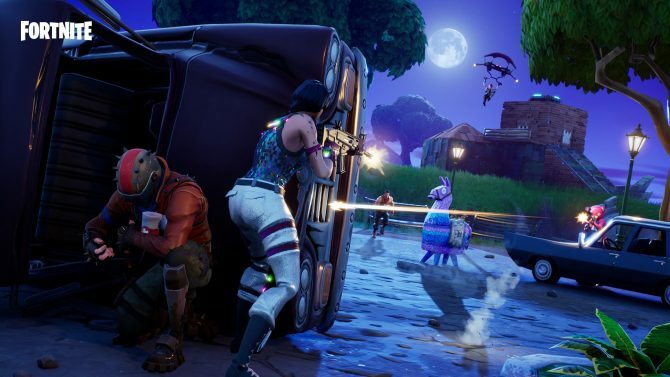 The v5.20 patch for Fortnite adds a new mode called "Steady Storm," where the storm constantly shrinks towards an unknown center—with no safe zones.